The Velcro Companies name needs no introduction. 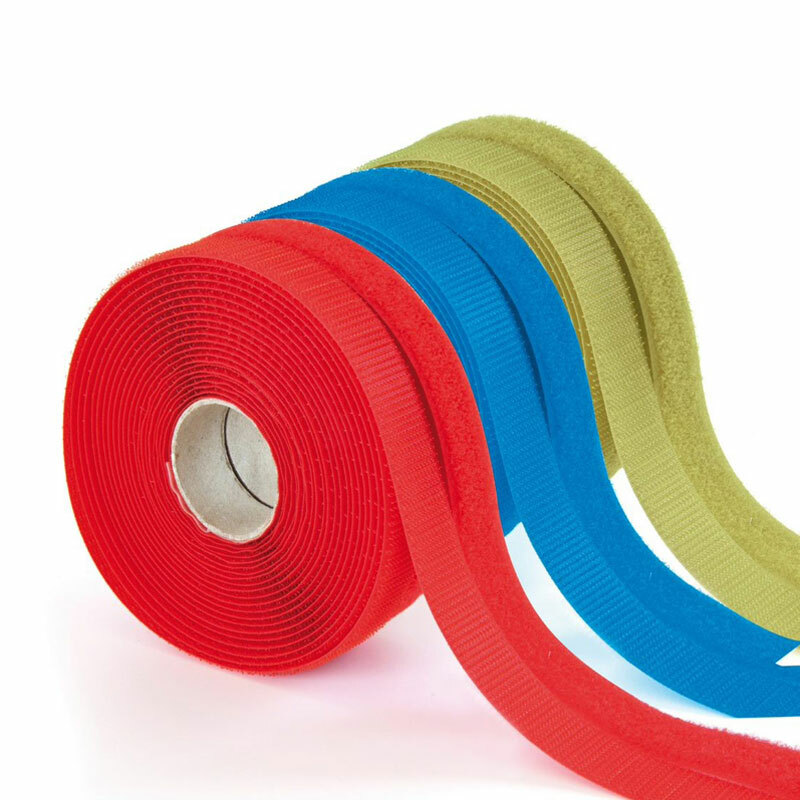 With more than 50 years of experience and continued innovation in the fastening market, the humble yet effective VELCRO® Brand products serve multiple industries. Originally inspired by burrs found in nature, VELCRO® Brand products bring intuitive designs great for commercial and consumer application. Since the fasteners are self-engaging, no buckles, rings, or snaps are needed. 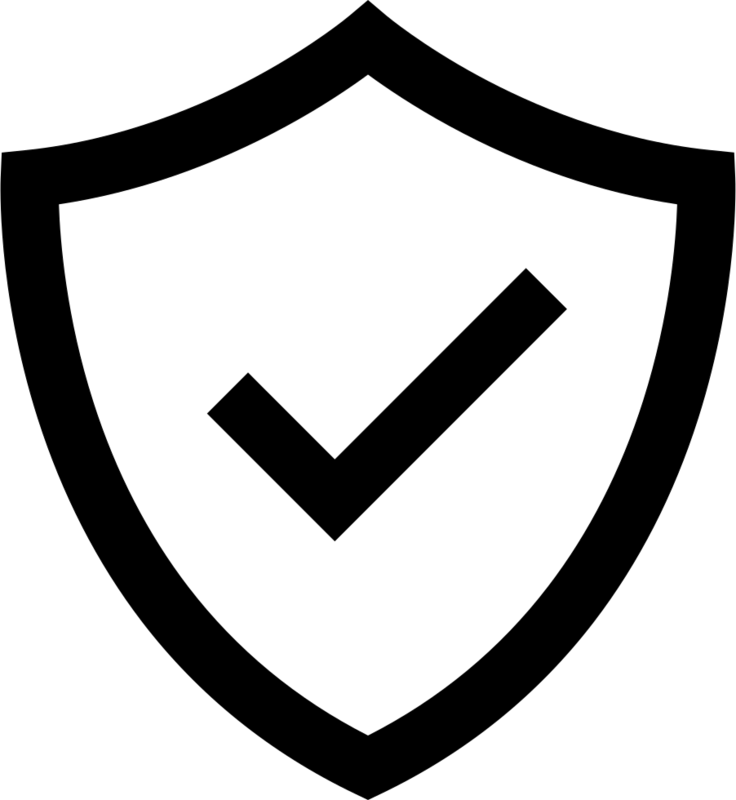 This means one product can take on the work of what previously called for multiple. 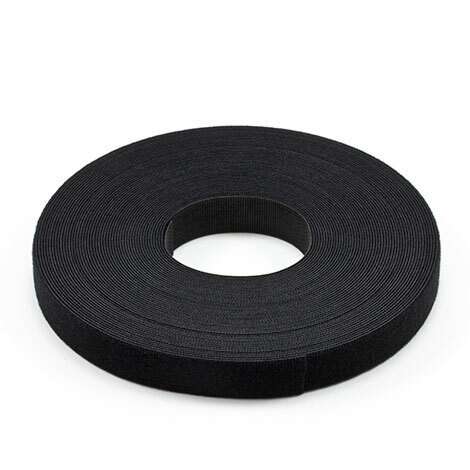 Best known for their hook and loop fasteners, Velcro Companies offers a suite of related products. 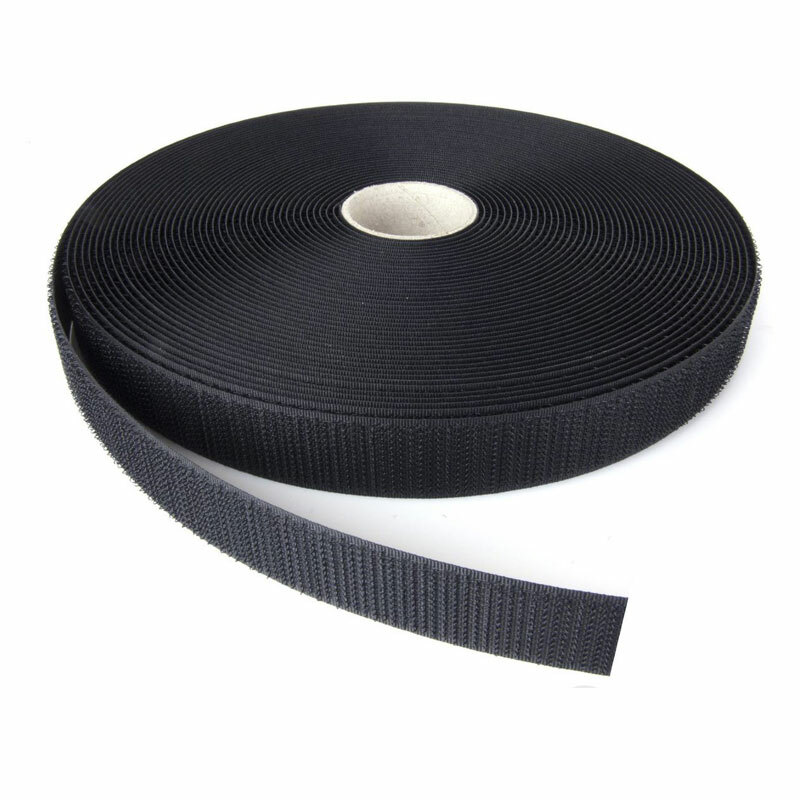 All VELCRO® Brand products that we carry can be found in our Webbing and Tape section. Small hooks from one strip engage with small loops on the other strip, giving “hook and loop fasteners” its name. These are available in nylon (high strength) and polyester (better UV and water resistance). Choose from an adhesive backing for mounting or non-adhesive for tying and bundling. The two-part, self-gripping fabric strips are adjustable, secure, reusable, and easily cleaned. Use for a range of indoor or outdoor functions. This is a semi-rigid, high-impact extrusion with VELCRO® Brand hook and loop fastener tape attached. 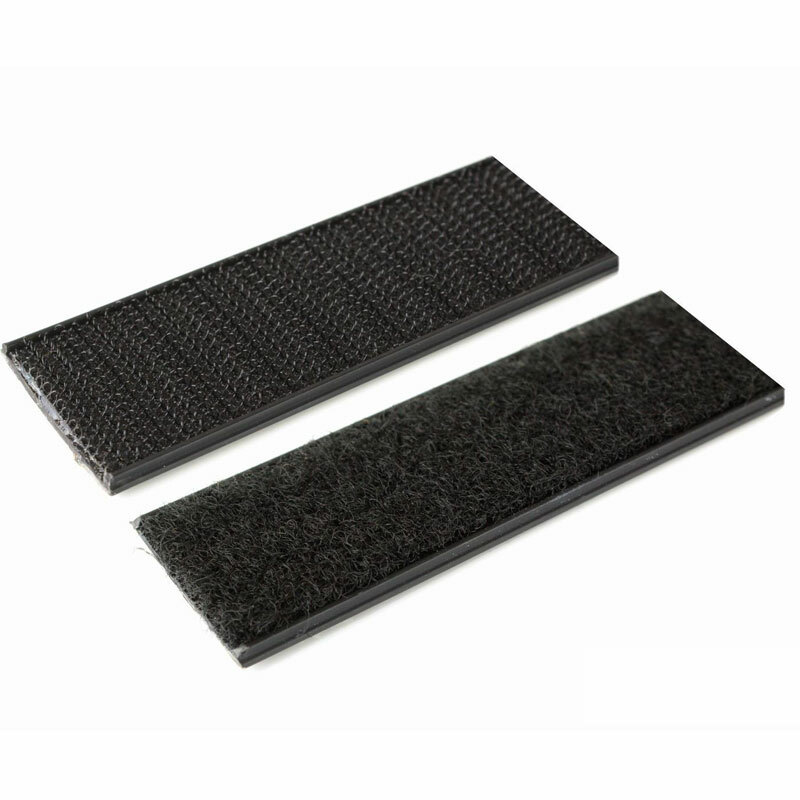 VELCRO® Brand VELSTICK® was developed to stick to hard surfaces for permanent fixtures. The hook and loop sides come together to make a secure closure. Lightweight and strong, it’s great for tents, trailers, awning ties, boat gear, and more. 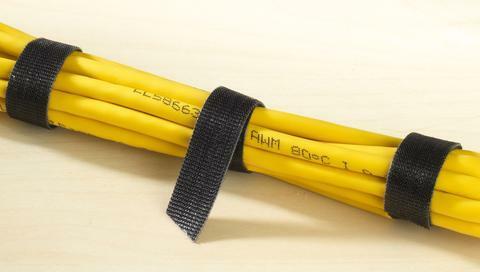 This small, versatile strap is ideal for bundling, especially for use in wire management or grouping small equipment. The single wrap includes both the hook and loop ends, eliminating the need to pair corresponding products for use. VELCRO® Brand ONE-WRAP® fasteners are sturdy, reusable, and suitable for indoor or outdoor use. TEXACRO® Brand hook and loop tape is similar to the VELCRO® Brand Hook #88 and Loop #1000 pair but provides a more economical option. It’s great for industrial or consumer applications. The re-closable fastener is compact but heavy duty in its execution. Questions? Reach out to us via Chat to talk with one of our customer service representatives.